The carmaker, which has been struggling in China recently, hopes to claw back sales with the release of its new Santa Fe SUV. 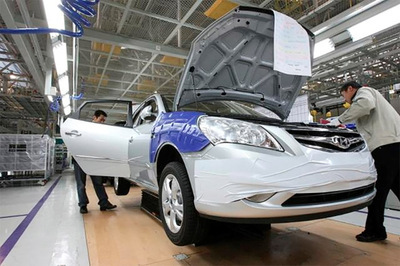 Sluggish sales forced Hyundai to temporarily halt operations at its plant in Beijing. Hyundai and its affiliate Kia's market share there shrank from 10.4 percent in 2014 to 5.35 percent last year. 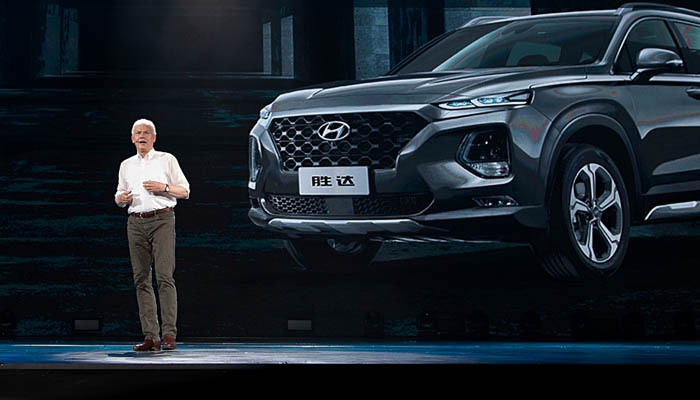 The new Santa Fe, which was unveiled at the Guangzhou International Motor Show in November last year, sports a number of cutting-edge technologies like fingerprint recognition and various safety features. The SUV comes with a price tag between W34.34 million and W46.19 million, about half the price of its competitor Toyota's Highlander SUV, whose price starts at W67.73 million (US$1=W1,138).